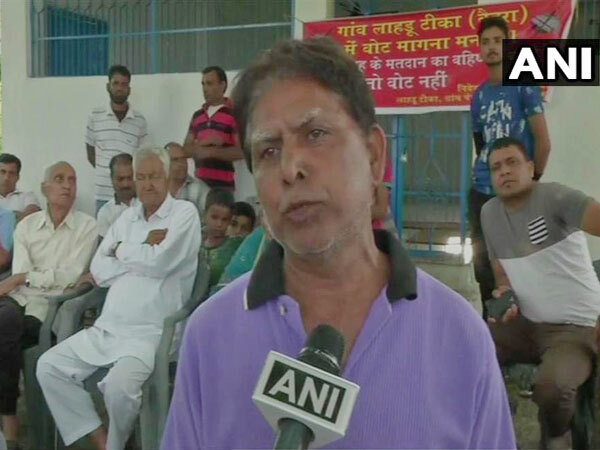 Dhalai (Tripura) [India], Apr 23 (ANI): Hundreds of people in remote Rajdhanpara, in Kalyan Singh ADC village, are in the grip of severe fever for over a week. 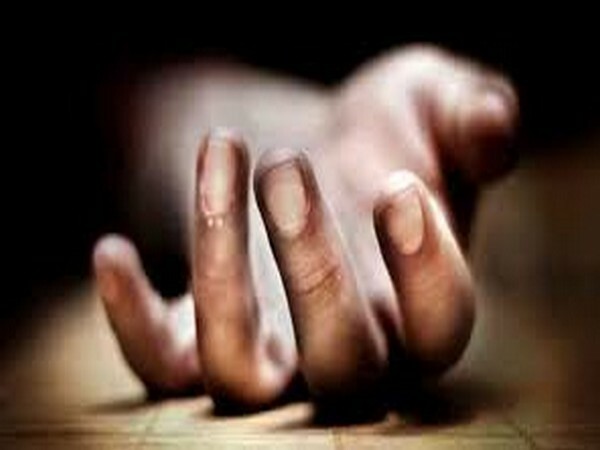 Lack of medical facilities has worsened their plight. 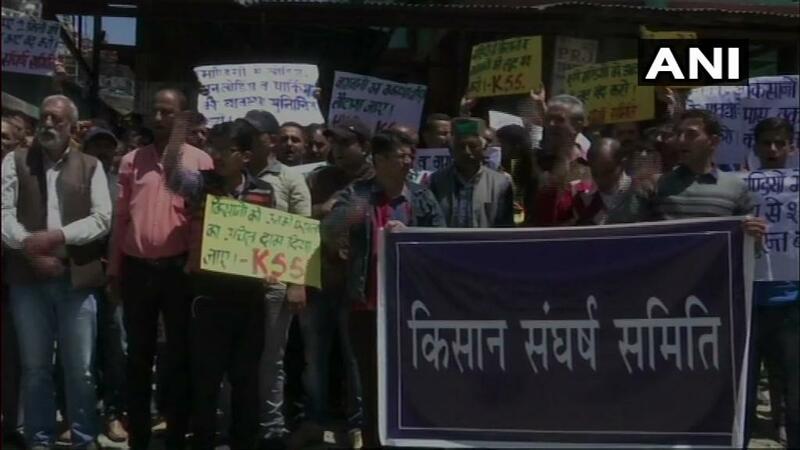 Shimla (Himachal Pradesh) [India], Apr 23 (ANI): Framers staged a protest here on Monday demanding the implementation of Swaminathan Committee report and a hike in minimum support price (MSP) for their crops. 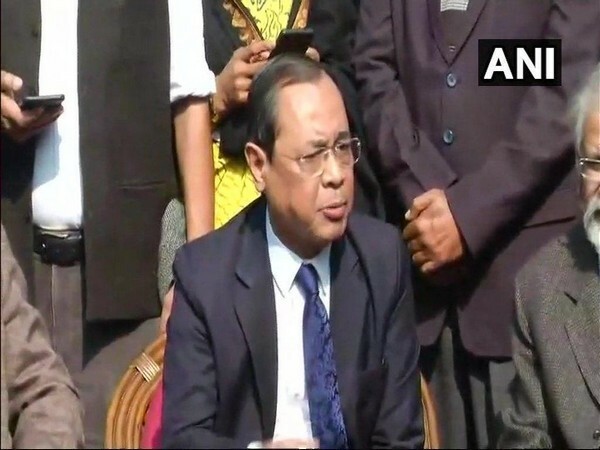 Ahmedabad (Gujarat) [India], Apr 23 (ANI): Yatin Oza, president of Gujarat Bar Association has written to Chief Justice of India, Ranjan Gogoi, asking him to disclose incomes of his son and son-in-law alleging that it runs into billions. 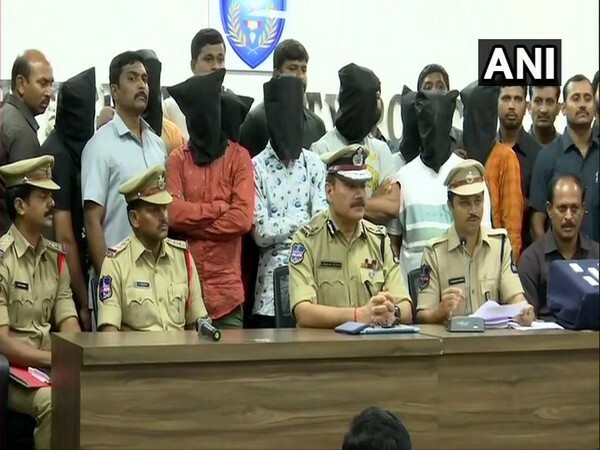 Hyderabad (Telangana) [India], Apr 23 (ANI): Hyderabad police have busted a gang of dacoits and recovered 11 kilograms of silver jewellery and 3 two-wheelers from their possession. 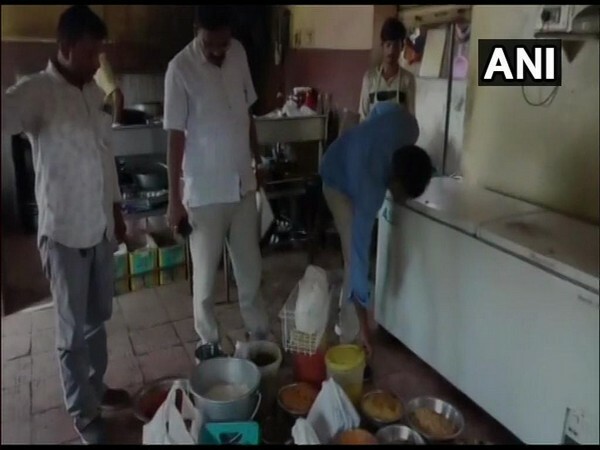 Nine persons including a juvenile who are members of the gang have been arrested. 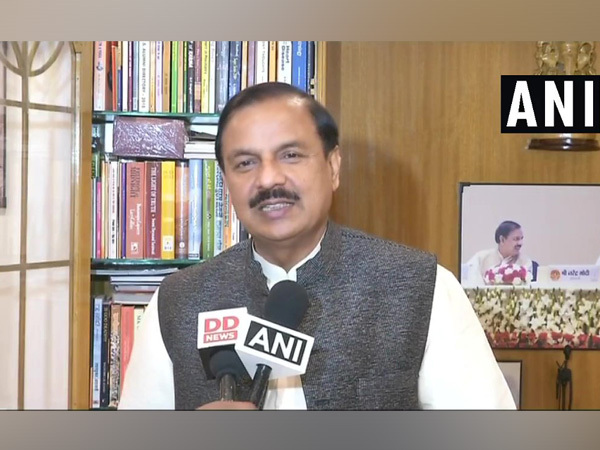 New Delhi [India], Apr 22 (ANI): Delhi Police on Monday arrested a woman for allegedly demanding Rs 2 crore from Union Minister Mahesh Sharma after threatening to make public an "objectionable" video of him. 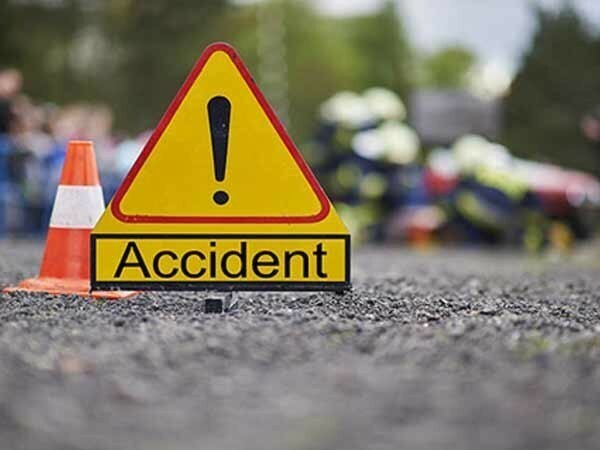 Hyderabad (Telangana) [India], Apr 22 (ANI): A person was killed and around four cars were damaged after a tower collapsed on them due to high-speed wind and rain in Hyderabad on Monday. 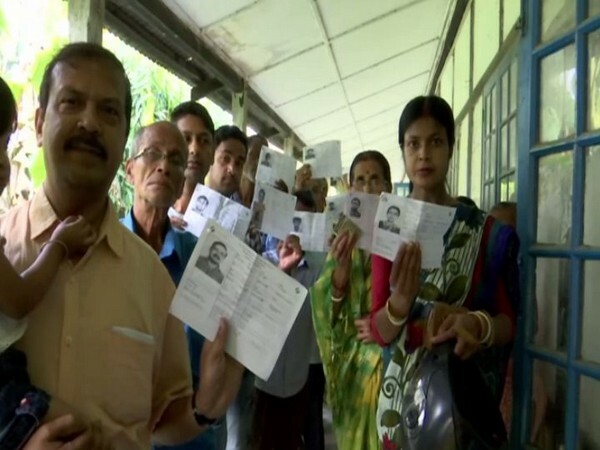 Balrampur (Chhattisgarh) [India], Apr 22 (ANI): A polling officer died while five others were injured after the vehicle they were travelling in met with an accident in Basantpur on Monday.